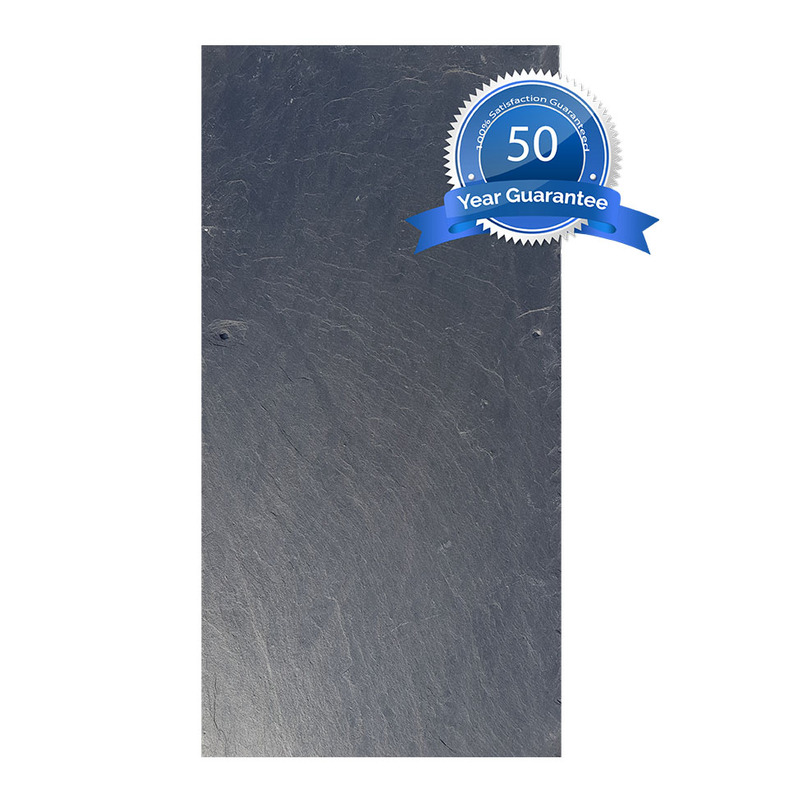 Available in 500×250 and 500×375. Guaranteed for 80 years. 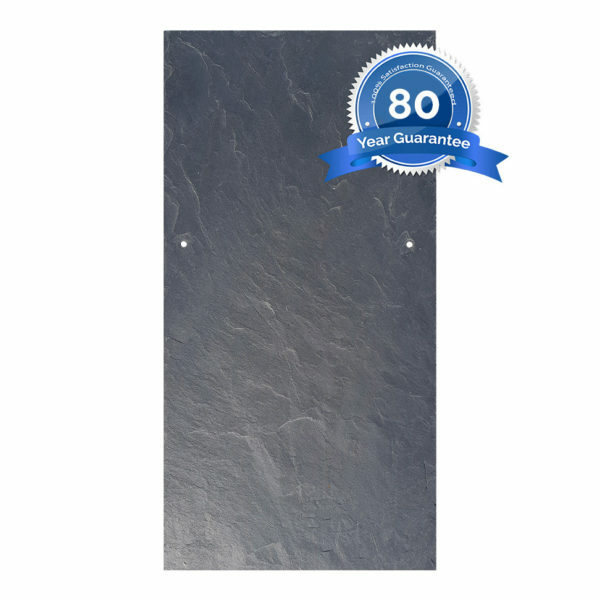 Grey/Black in colour and naturally textured, these Spanish slates are guaranteed to leave a lasting finish that will have you smiling for years to come. 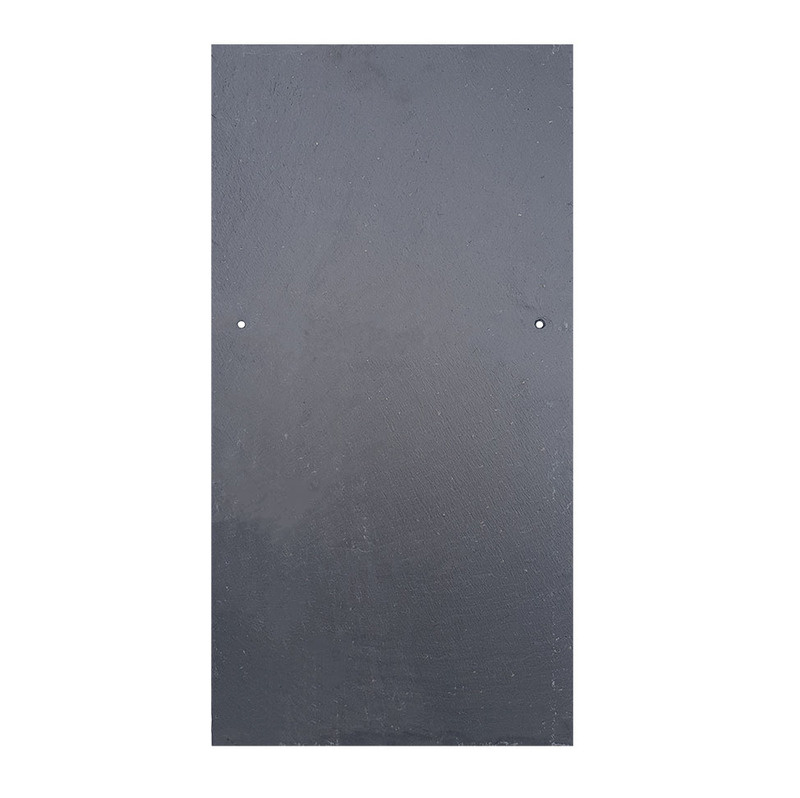 Ideal for traditional or contemporary builds. 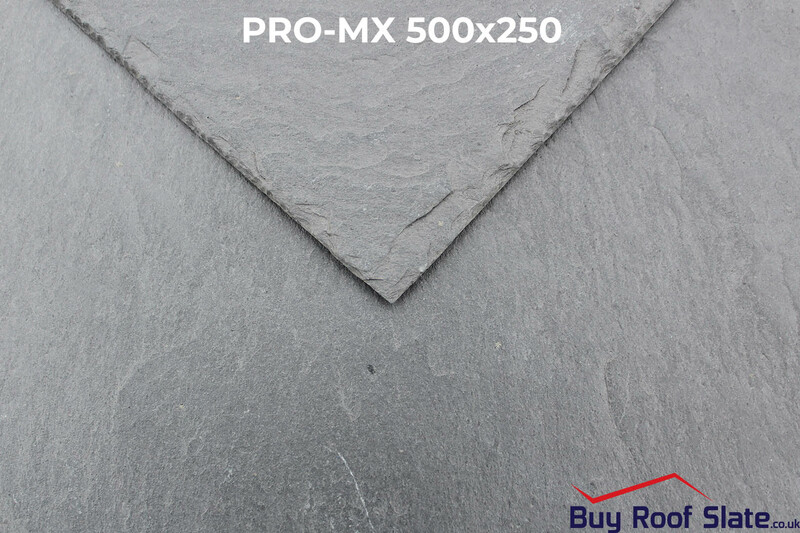 The Pro MX (and Pro First) is a new and EXCLUSIVE slate to Buy Roof Slate Ltd. We are proud to put our name to our one of the most beautiful, yet affordable, premium grade Spanish slates in the industry. Grey/Black in colour and naturally textured, these slates are guaranteed to leave a lasting finish that will have you smiling for years to come. Ideal for traditional or contemporary builds. Available in 500×250 and 500×375. 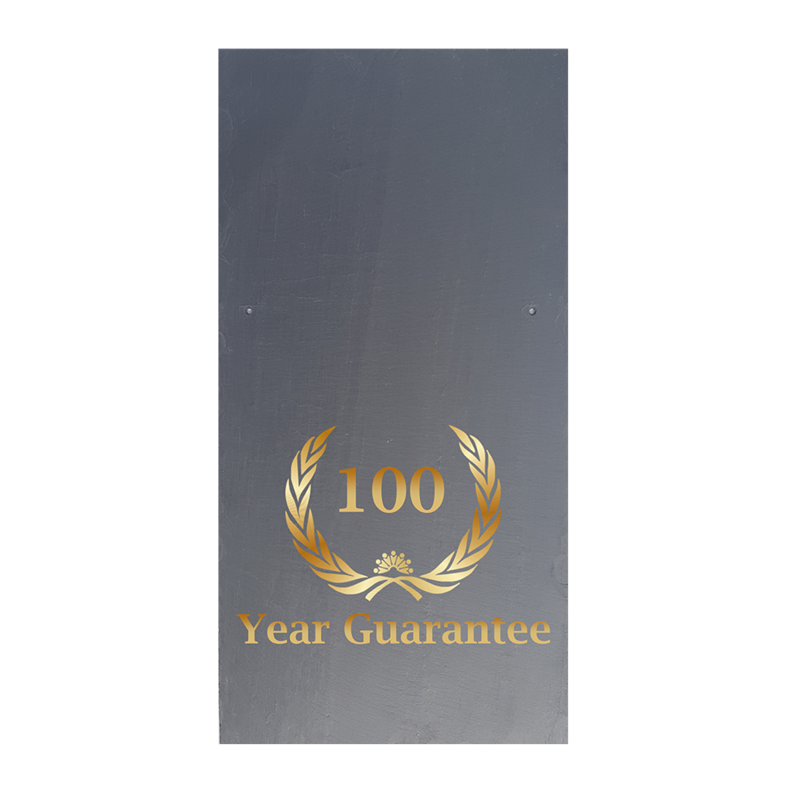 Guaranteed for 80 years.